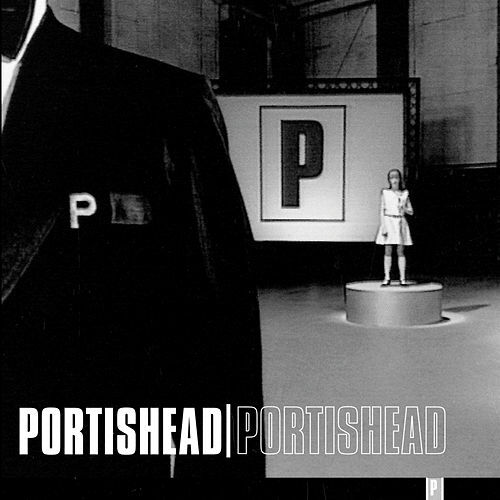 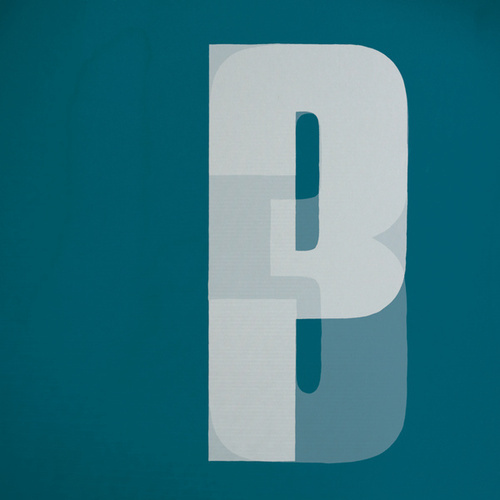 Along with Massive Attack's "Protection" and Tricky's "Overcome," Portishead's "Roads" represents the apex of UK trip hop, a genre whose short life span belies how influential it was. 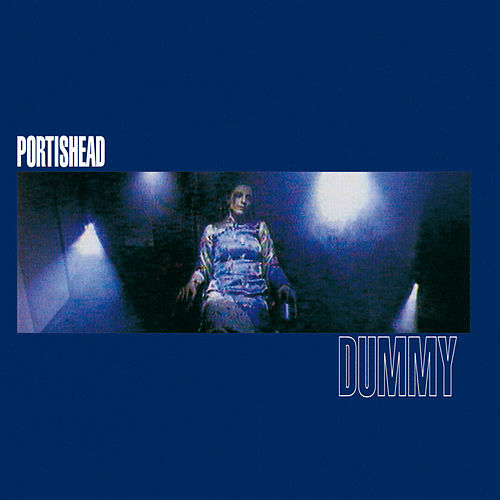 Dummy didn't start it all (that'd be Massive Attack's Blue Lines); what it did was deliver the sweetest fruits of trip hop -- languid strings, loping beats, desperate, aching vocals, an addictive narcotic pall throughout -- to the masses. 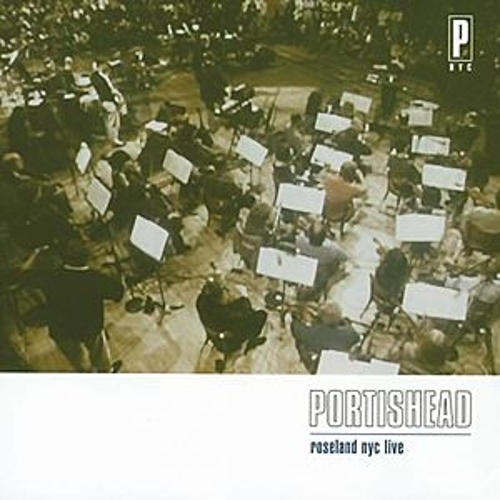 Many a good cry was had to this album.